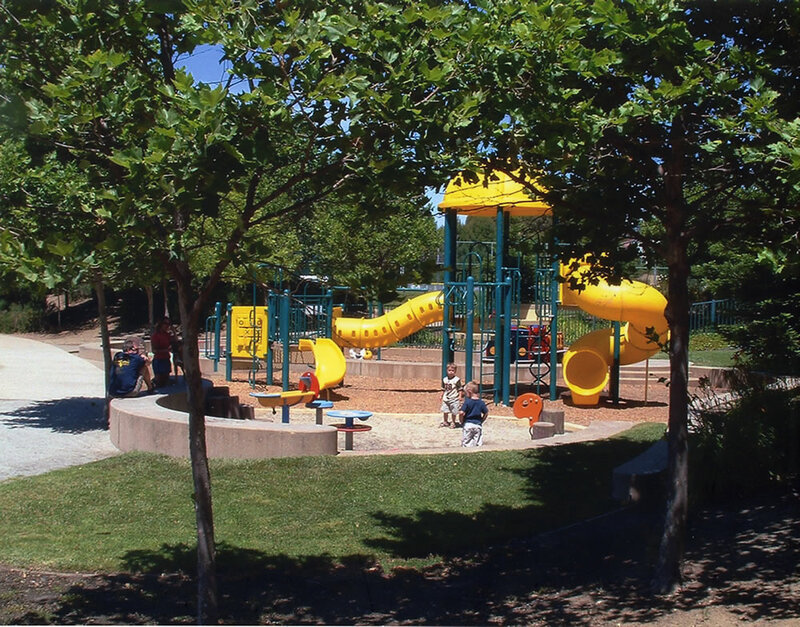 Kikuchi + Kankel Design Group developed the master plan for the second phase of a community park in the hills of San Carlos. 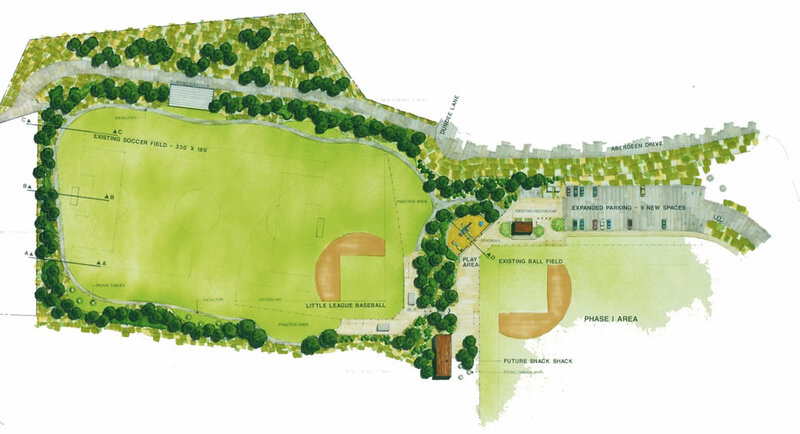 Planned components included a soccer field, a little league baseball field, walking paths, picnic areas, a snack shack, a children’s playground and extensive landscape screening. 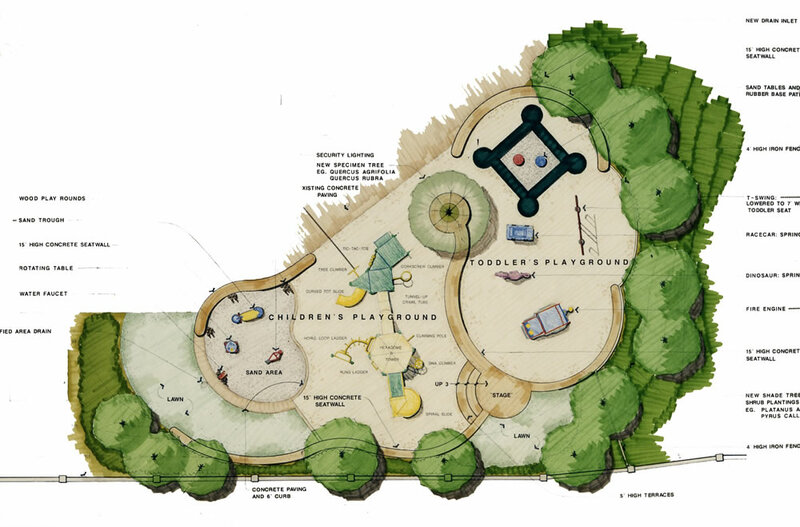 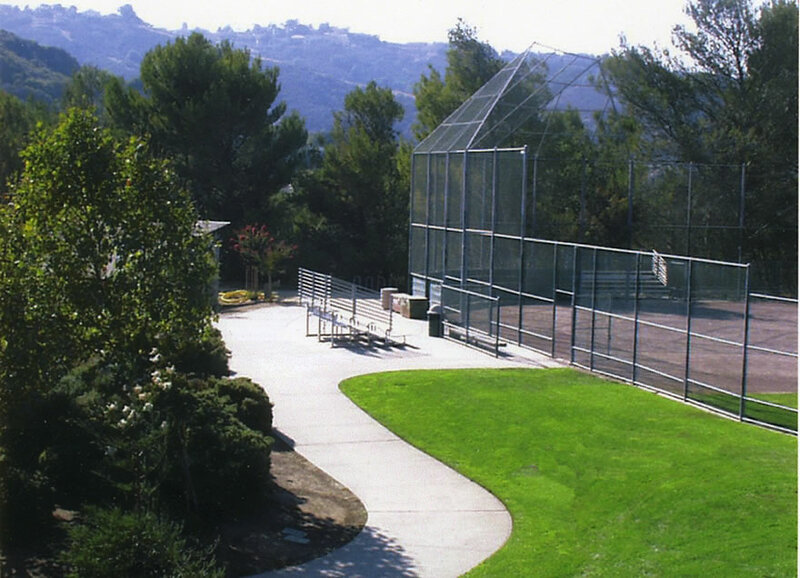 Community involvement included presentation of multiple alternatives to the Parks and Recreation Commission, presentation to the City Council, direct involvement with the AYSO, Little League, and community workshops for the playground design.